This December, Dillian Whyte and Dereck Chisora, two of the world’s best heavyweight boxers, will face off for the second time. In this post, we’ll explain how to live stream Whyte vs. Chisora and all of the undercard fights live online. We’ll also show how you can watch this event abroad from countries like the US, UK, Canada, Australia, France, Spain, and Germany using a Virtual Private Network (VPN). Whyte vs. Chisora II will take place at The O2 Arena in London on December 22. Ring walks are expected to begin at around 10PM BST (1PM PST/4PM EST) — the same time as the Warrington vs. Frampton fight. Tickets are still available, but don’t worry if you can’t make it; below, we’ll explain how to watch Whyte vs. Chisora online and both the undercard fights (Charlie Edwards vs. Cristofer Rosales and Ryan Walsh vs. Reece Bellotti) from the comfort of your own home. It’s important to note that this post will only recommend official sources. 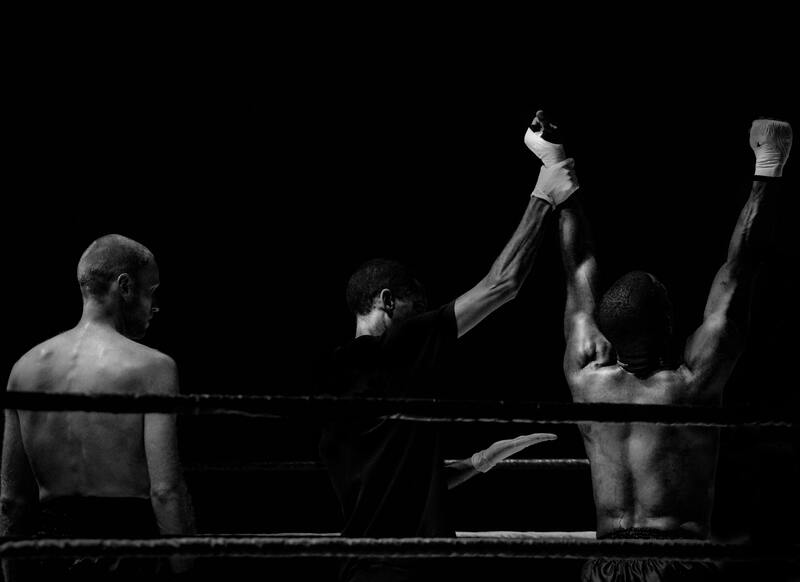 High-profile sports events almost always have unlicensed live streams, particularly if they involve a long-standing grudge like this boxing match does. However, these streams are usually laggy and low-resolution, plus there’s a good chance they’ll be taken offline before the end of the fight. VPNs encrypt your traffic, preventing it from being read by hackers, network administrators, or your Internet Service Provider (ISP). They’re especially useful for streaming, however, as they enable you to spoof your location and access geo-blocked platforms from abroad. We recommend ExpressVPN: it’s a high-speed service with more than 2,000 servers worldwide that’s capable of unblocking popular platforms like Netflix, Amazon Prime Video, and Hulu. Getting started is simple. All you have to do is choose a subscription length (one, six, or twelve months) and make a payment. If you only need a VPN for a short time (for instance, if you’re going on vacation or just want to watch Whyte vs. Chisora abroad), you can take advantage of ExpressVPN’s 30-day money-back guarantee. Just cancel within this period to receive a full refund, no questions asked. 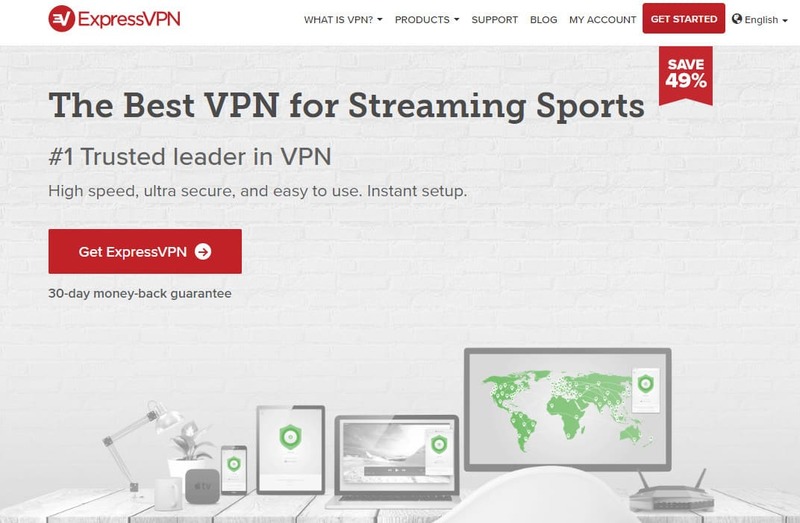 GREAT FOR STREAMING: ExpressVPN is our #1 choice for streaming. Offers fast stable speeds, great security features and the ability to unblock geographically restricted content. First, sign up for a suitable VPN service. We’ve already mentioned ExpressVPN, but NordVPN and CyberGhost are both strong, low-cost alternatives. Next, install the VPN app. There are usually several different versions, so be sure to get the appropriate app for your device. Try loading video from the Sky Sports website. It should play almost immediately, but if not, try clearing your browser’s cache and reloading the page. 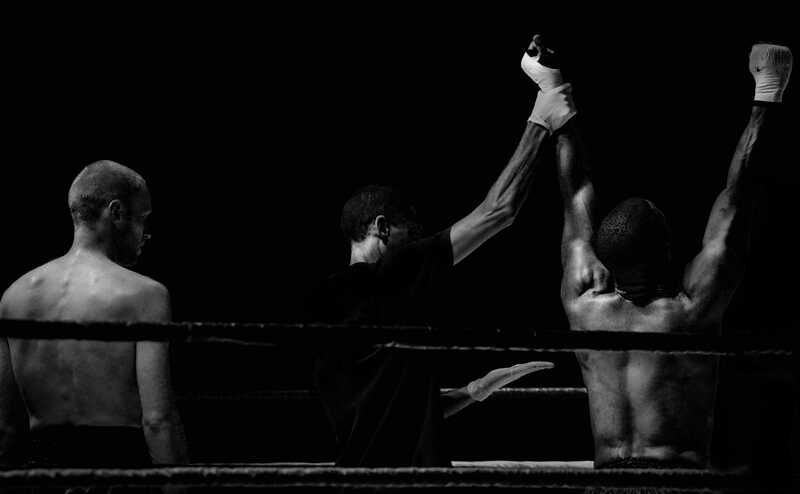 If you have time, we highly recommend testing your VPN with the steps above before fight night. This ensures that if anything doesn’t work as expected, you’ll still have plenty of time to get help from customer support and won’t have to miss any of this major pay-per-view event. This fight is only available on Sky Sports Box Office. Passes cost £19.95, but there may be additional fees if you’d prefer to buy (or watch) it on your Sky TV or Virgin box. It’s also worth noting that signing up through the Box Office website does not enable you to watch on your TV box, and vice versa. Sky Sports Box Office only accepts payments from British or Irish Visa and MasterCard credit cards. That said, after signing up, you can watch as normal from many EU countries, including France, Germany, Italy, Spain, and Sweden. And using a VPN, you can watch from anywhere in the world. To watch online, you’ll first have to create an account. This is very straightforward: just enter your name, email address, and password, then click Sign Up. Next, enter your payment details and buy the event pass. Once you’ve done this, you can simply return to the site on December 22 and stream the Whyte vs. Chisora fight live. Can I watch Whyte vs. Chisora with a free VPN? Although you might be tempted to use a free VPN, we strongly advise against doing so. First of all, these services almost always have more users than their limited networks can support. As a result, you can expect to experience slow browsing speeds, video that stutters frequently (meaning you’ll miss parts of a live broadcast), and possibly even random disconnection from the VPN. Further, free VPNs are often the first to be blocked by copyright holders, so you may not be able to watch the fight at all, even though you’ve paid for it. These services aren’t run out of charity; they’re businesses which exist to turn a profit. They don’t charge users upfront, so they’ve had to find other ways to make money. The vast majority use an ad-supported model, but some go even further, harvesting valuable data about user habits by inserting tracking cookies on your device. Once enough information has been stored, the resulting consumer profile can be sold to the highest bidder without your knowledge. Can I sign up for Sky Sports Box Office from abroad? Sky Sports Box Office makes it a little more complex to sign up if you don’t already have a Visa or MasterCard linked to an address in Britain or the Republic of Ireland. However, it is still possible to do so, and you don’t even need a UK cable TV subscription. Both MasterCard and Visa offer prepaid gift cards. These can be purchased from numerous online marketplaces and used to pay for Sky Box Office passes. There are a couple of things to bear in mind, though: first, you’ll need a card loaded with GBP, not any other currency. Second, gift cards are notoriously difficult to claim a refund for. It’s best to buy from a reputable marketplace, ideally from a seller with lots of positive feedback, as it’s not uncommon to be sold a code that has already been redeemed. Once you have a gift card, connect to one of your VPN’s British servers and buy the Whyte vs. Chisora fight pass. Remember to connect to a British server (or one in another of Sky Box Office’s supported countries) on fight night or you won’t be able to watch. Which boxer is expected to win? One thing is certain about this fight: it’s going to be extremely hard-fought. During their last bout back in 2016, both Whyte and Chisora proved that they are capable of going the distance without letting up for a second. While both boxers were able to land and take heavy hits throughout, there was a difference in fighting styles last time. Chisora seemed intent on finishing it in the early rounds, whereas Whyte paced himself and accordingly, was able to score points later when his opponent was tired. This may have given him the edge, at least in the judge’s eyes, as he later won by a highly controversial split decision. Whyte is in great form this time around, currently riding an eight-victory streak. With 24 wins and a single loss in his professional boxing career, the odds certainly appear in his favour, especially considering Chisora currently sits at 29-8. On the other hand, Chisora is sure to have analyzed their last fight thoroughly and certainly has something to prove this time around, so the match could really go either way. We can reasonably expect this bout to last twelve rounds unless either fighter lands a lucky flurry early on. As for a likely winner, it’s too close to call.